LEARN – IMPROVE – PLAY! 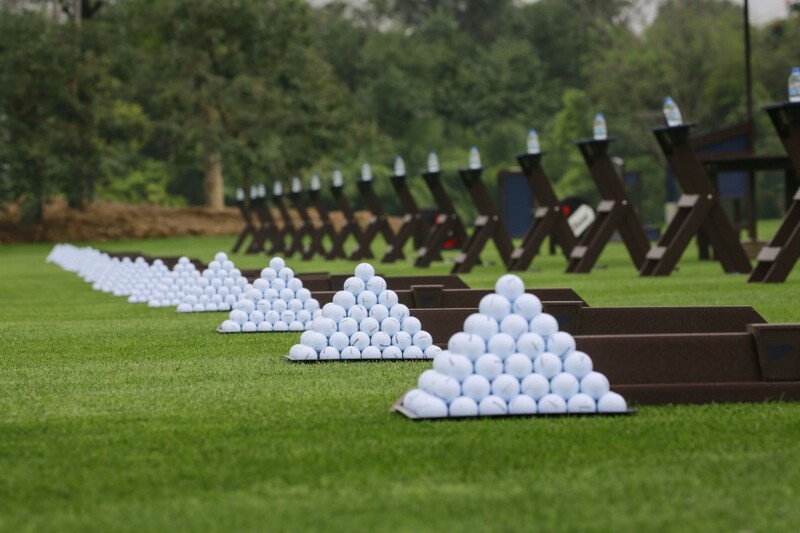 Be inspired and take your game to the next level in the ultimate practice environment. 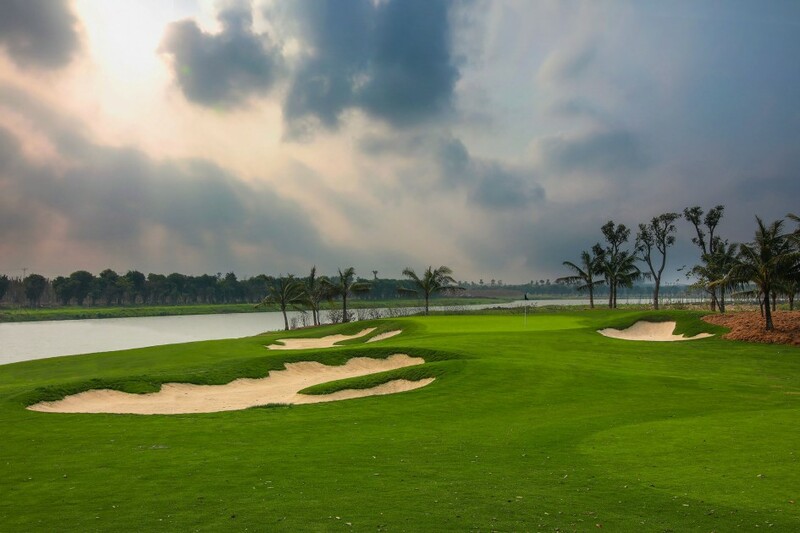 The Els Performance Golf Academy (EPGA) currently has two properties open, one in Vietnam and another in Malaysia, with more in various stages of development. 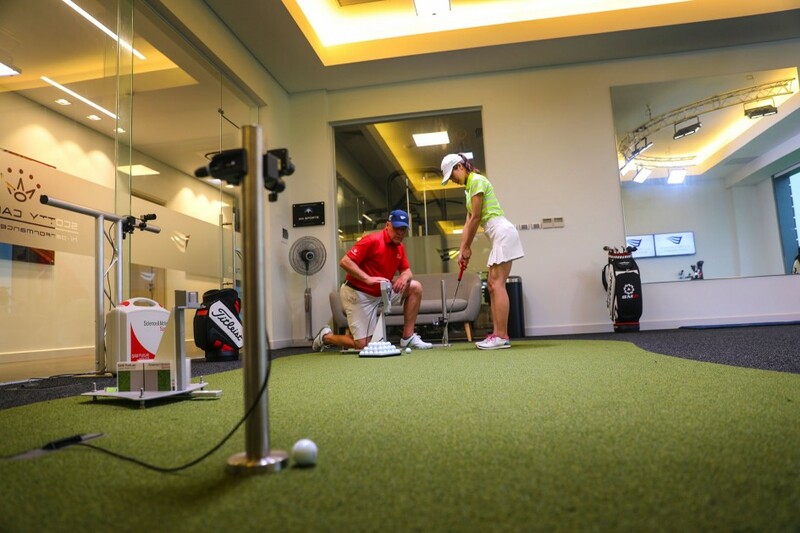 EPGAs are purpose-built and represent some of the finest practice and instructional environments in the world. 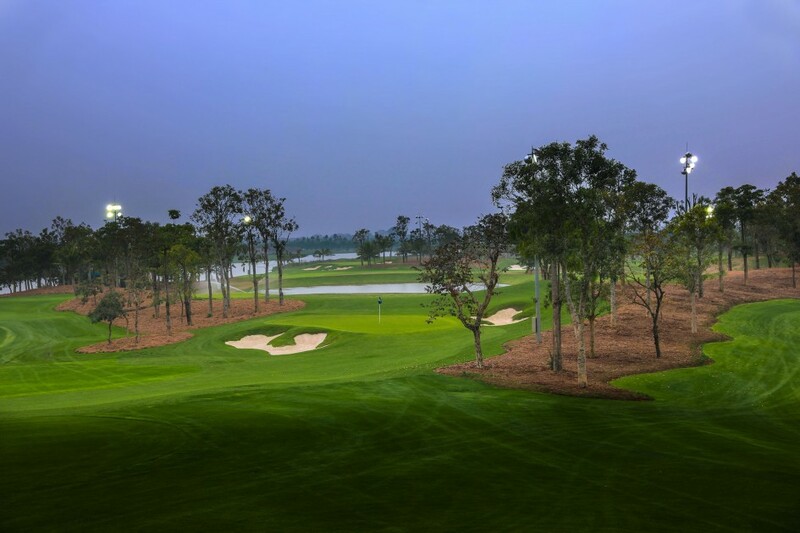 They are designed specifically to enhance the enjoyment, development and performance of the game for members, guests and visitors to the facility. 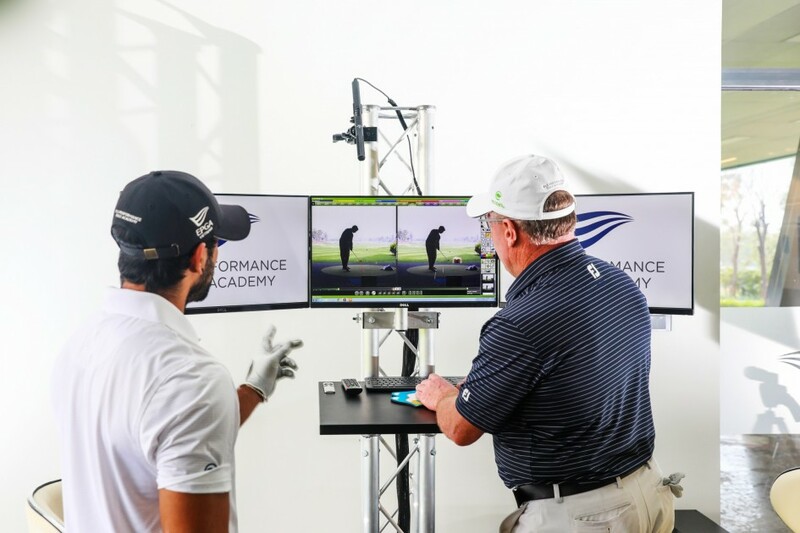 EPGA offers an unrivalled teaching and practice experience for players to fine-tune and hone their games throughout the year, utilizing the very latest in cutting-edge technology. 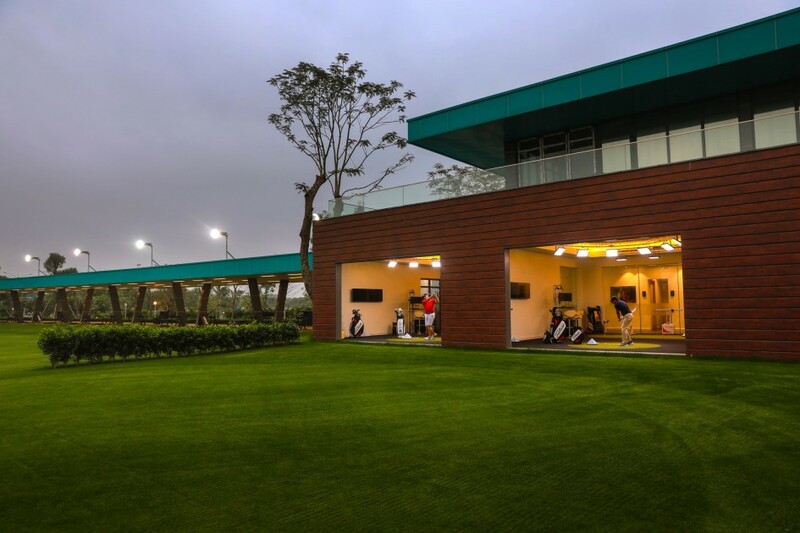 The range of amenities on offer include an extensive grassed practice tee and fairway, a 9-hole academy course, performance gymnasium, bio-mechanical swing studios with video analysis, putting lab, dedicated short game practice area, large contoured putting green and sports massage treatment room. 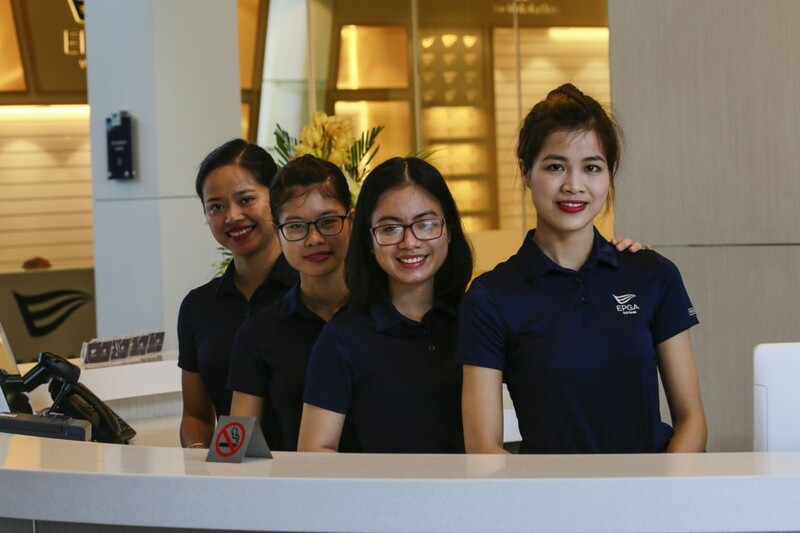 There are also shaded practice tees with premium quality Titleist practice balls, Academy Terrace Café, expansive and well-appointed locker rooms and, in our Vietnam facility, the exclusive Whisky Library & Hanoi Cigar Club. 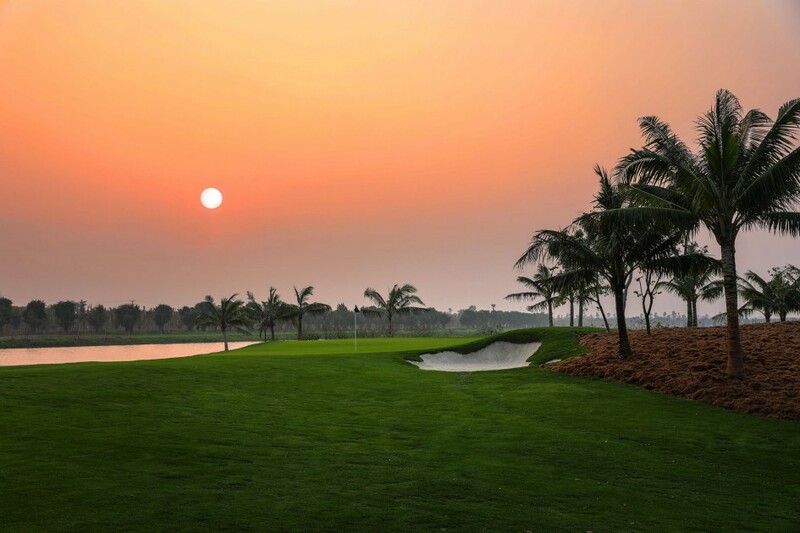 At EPGA we believe that playing the finest golf means keeping things simple. 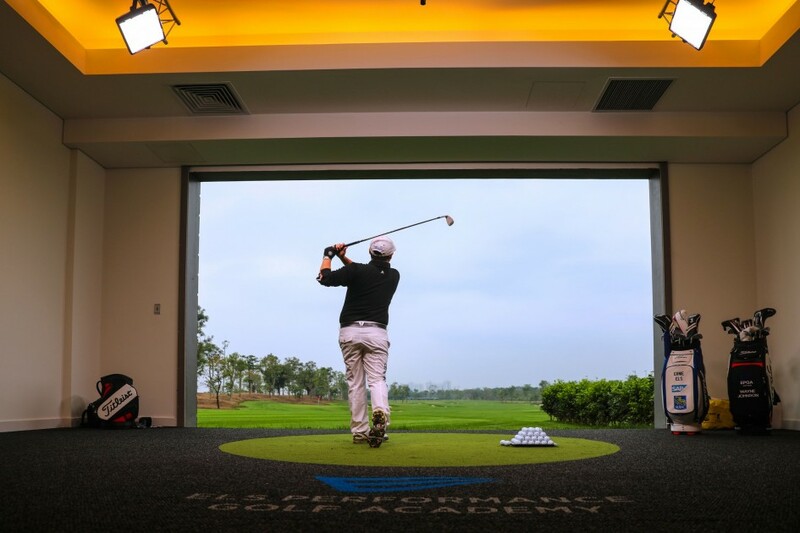 Utilizing the very latest teaching techniques and video swing analysis, our PGA qualified coaches will help you to develop and refine your game through personalized attention resulting in simple, focused steps that any golfer can take to improve their swing, their strategy and ultimately their score. 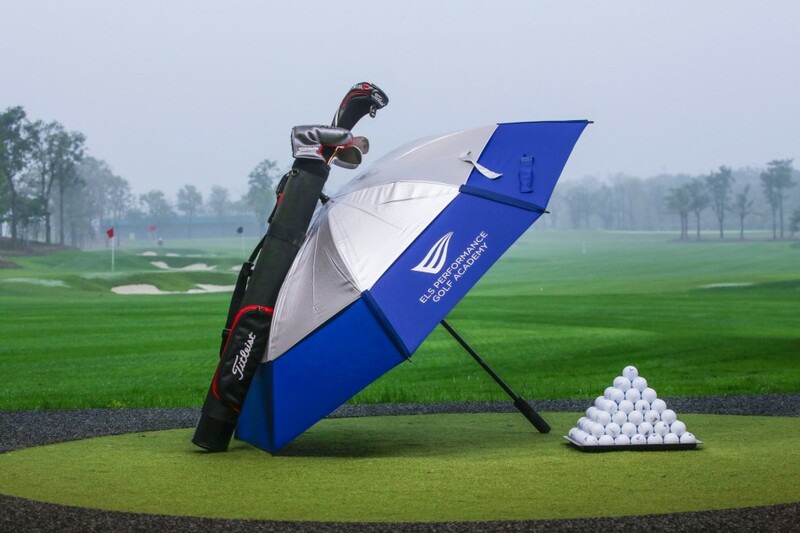 Regardless of ability, age or experience, EPGA will take your game to an entirely new level. 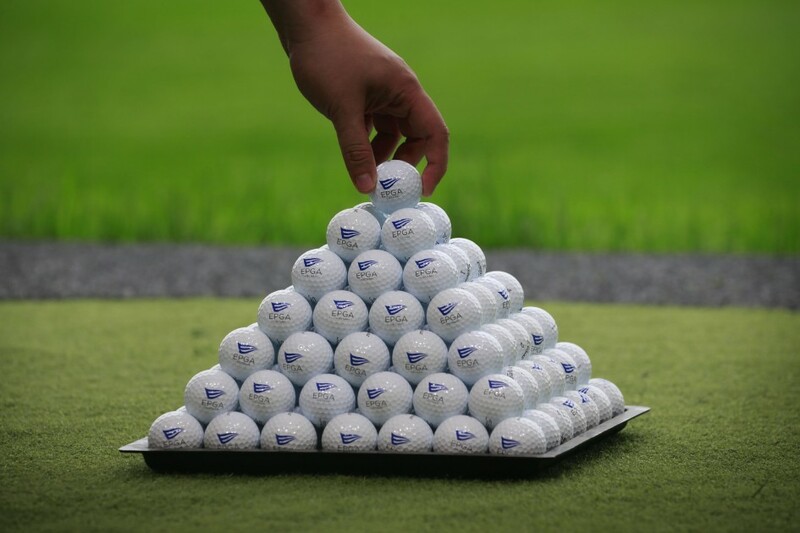 EPGA offers a variety of instructional programs that are both creative and informative, providing a fun learning experience designed to suit all abilities. 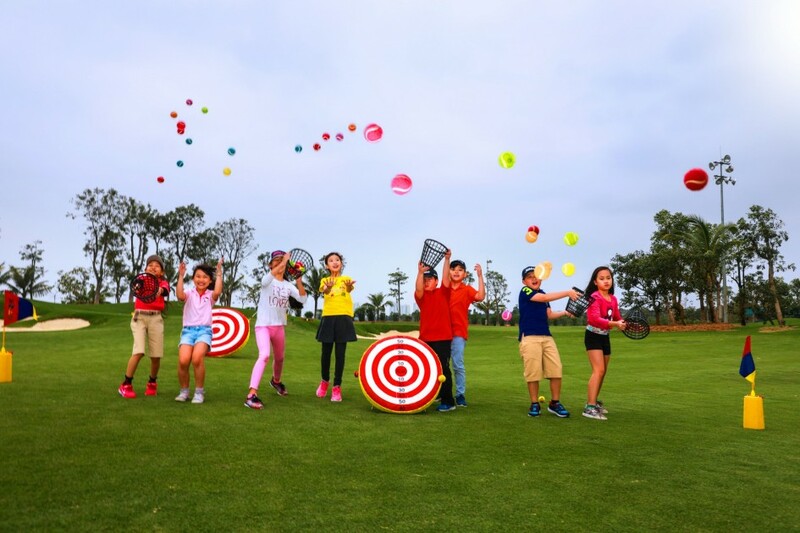 Player development and introduction to golf programs are complimented by ladies group coaching, corporate clinics and our unique Little Easy Young Athlete junior series.